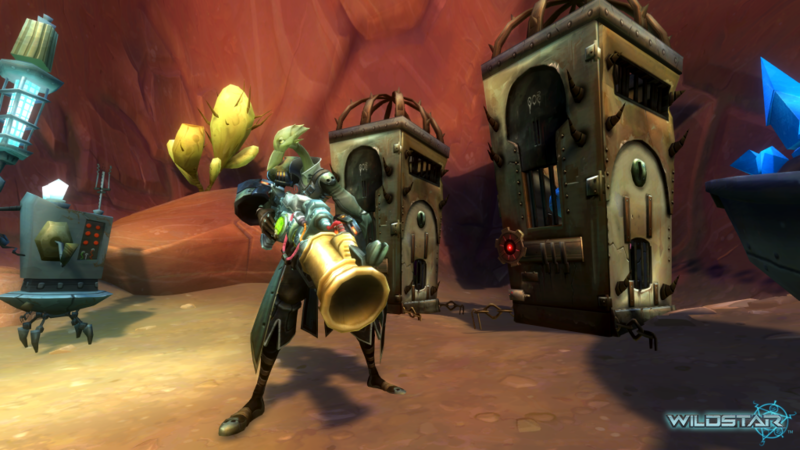 Does WildStar Credd system work the same way as buying gold ? As the title said :Does WildStar Credd system work the same way as buying gold ? For me the answer is No,it really isn’t. The CREDD system is used to allow players the opportunity to extend their subscription time for a month without using an external payment source to subscribe with. In order to do this, there has to be someone to buy it directly from Carbine’s website so that they can put it up on the Commodities Exchange. Then, it’s not an instantaneous influx of gold given to the seller as soon as it’s listed — there still has to be a player willing to pay for the CREDD on the CX. This is someone who had spent plenty of time farming for the gold so that they could use it to purchase the CREDD. This isn’t like EVE Online where selling PLEX automatically gives you around four-hundred million ISK from the get-go. CREDD will be a market on its own, its price will be determined by a demand for it, and it is still a trading commodity between two players. It, then, circulates that gold around the economy because the person who sold the CREDD will use that gold to buy things that they want / need — mounts, dyes, costume pieces, housing accessories, crafting mats, even non-tier gear — most of which are sold on the player-run auction house. So no, it’s not like buying gold.What’s your opinion about this ? Welcome to share with us !